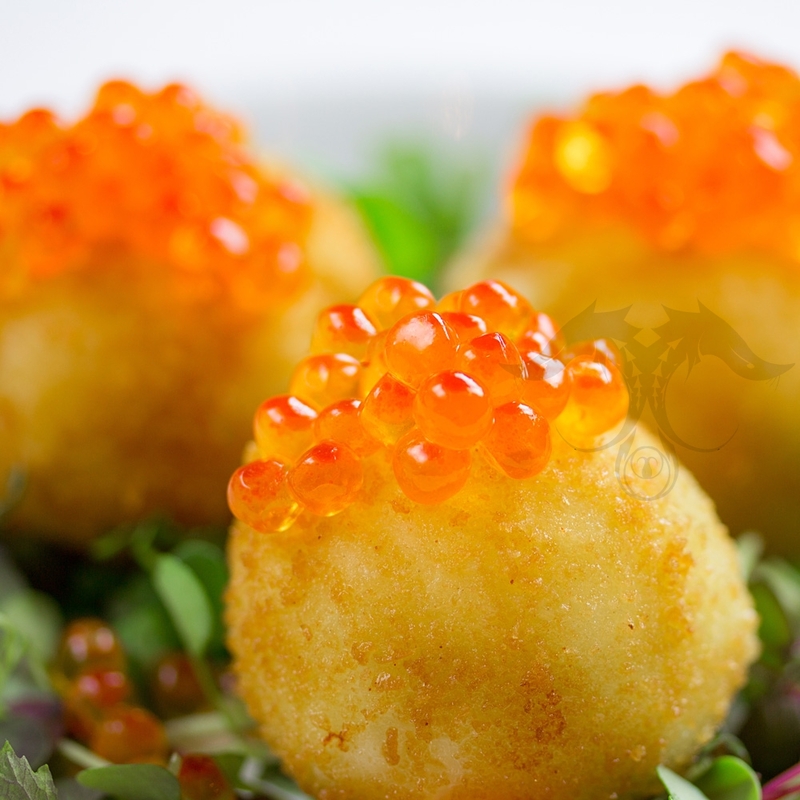 Our imported Trout Caviar is truly impressive. These are the glistening jewels of the Sea. 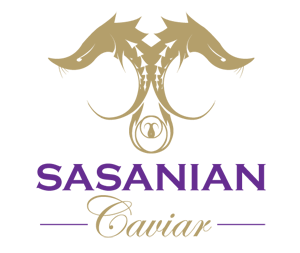 We currently maintain the finest selection of Trout Caviar farmed in France, sustainable and fresh. Our Trout is derived from a stock of Rainbow Trout and provide firm large pearls that have a very exciting pop when one indulges. The Fine Trout Caviar we have is very well priced and can be used in an array of gourmet dishes as an enhancement or center piece. 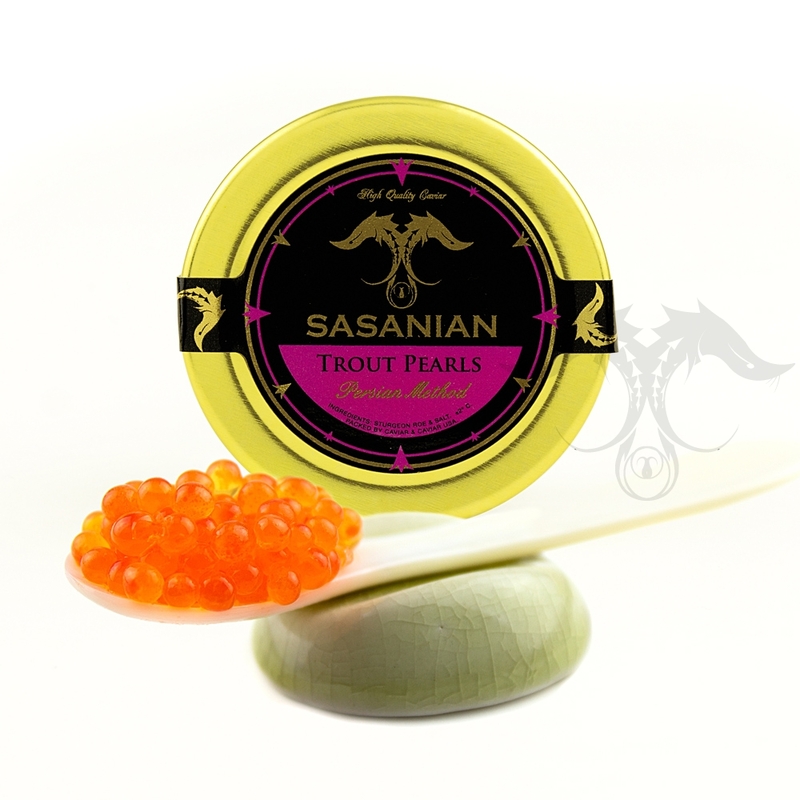 Trout Caviar is extremely rich in protein, omega and fish oils. 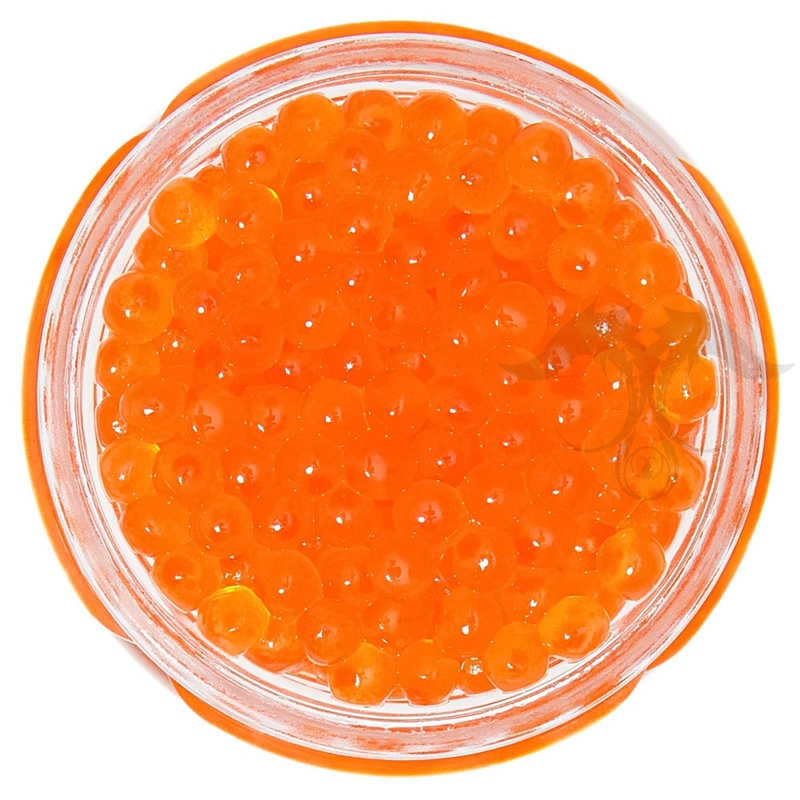 The French Trout Caviar is succulent and very mild in flavor, unlike Salmon Roe, Trout Caviar is very mild in flavor and can be incorporated in brunches, hot dishes and served on its own. 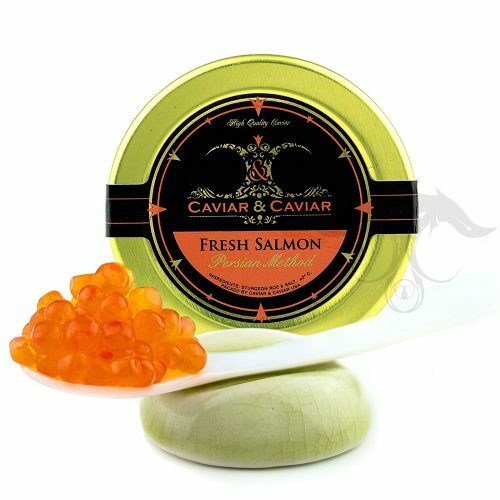 We pack our Trout Caviar fresh to order in a variety of size that can meet our clients’ needs. 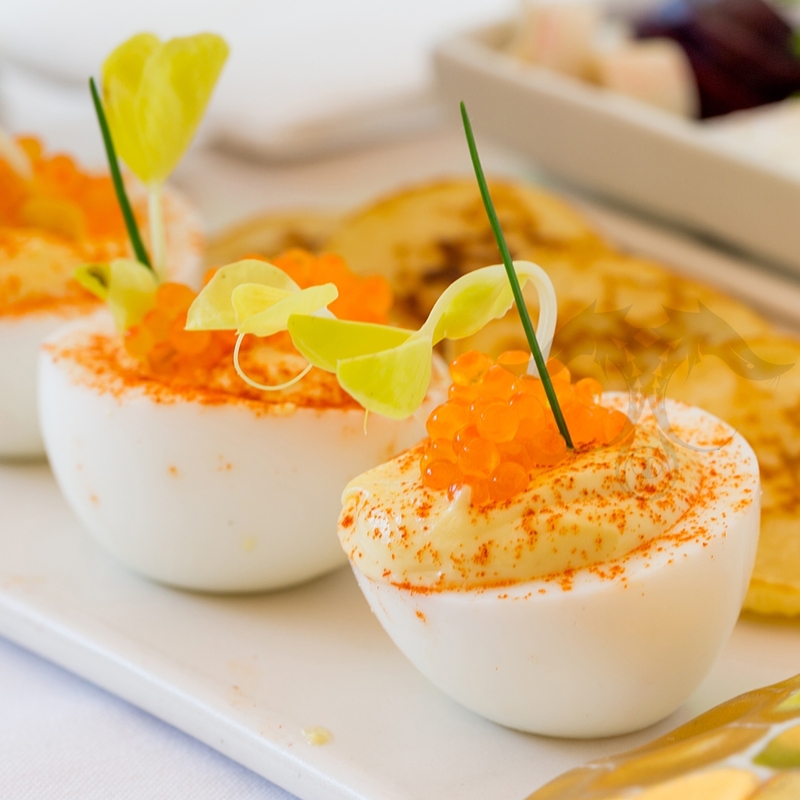 Currently, our Trout Caviar has been receiving great feedback from our American Culinary professionals and is being incorporated in menus across the US in luxury restaurants and hotels. We’ve also been showcasing our fine Trout Caviar in leading gourmet retail stores whom appreciate the delicacy and have taken the initiative to offer such a fresh and healthy product to their cherished clientele. 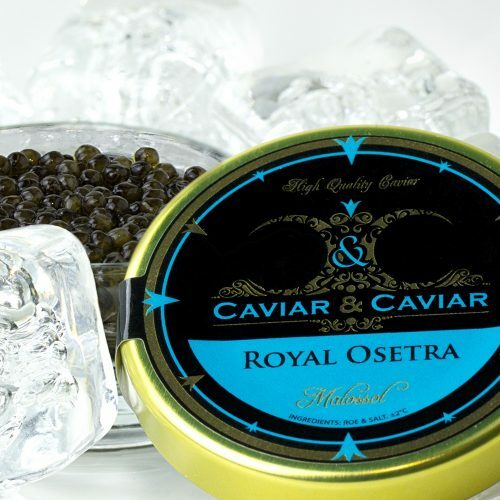 What makes this Trout Caviar superior to others is the firm and well distinguished pearls and its clean smooth taste. The Fine Trout Caviar is translucent and sparkles when examined. The Flavor is very smooth and fresh, even slightly sweet. 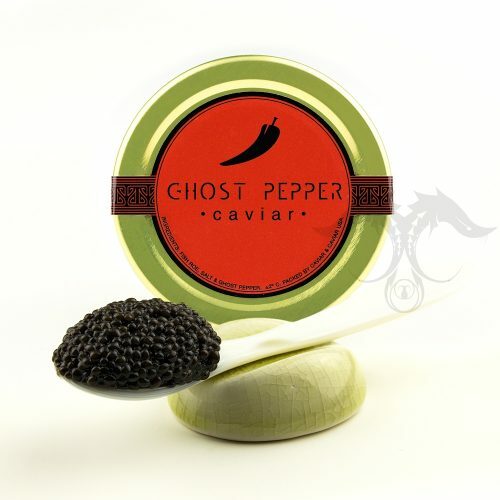 This is an excellent Caviar to enjoy on some scrambled eggs, on a seared fish filet or simply on a French Blini with a dollop of Crème Fraiche. 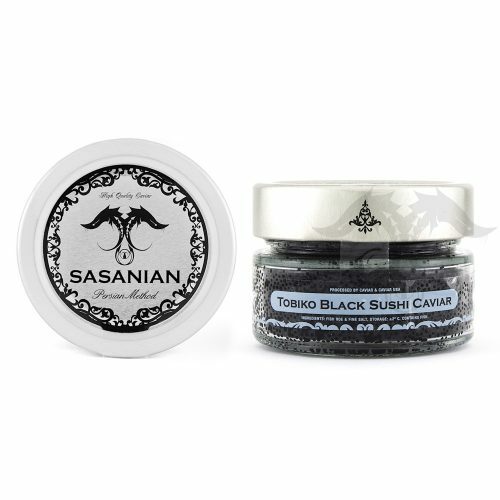 It’s with great honor and pride that we offer this excellent imported French Trout Caviar to our lovely gourmet food enthusiasts and Master Chefs to enjoy.